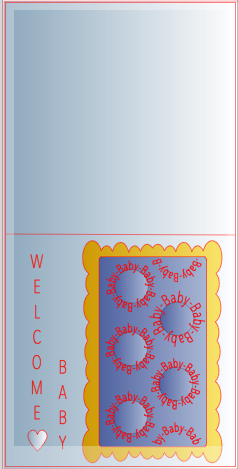 Nearly Handmade: Our Baby News & A Baby Card! Our Baby News & A Baby Card! Have you ever missed a large chunk of school? Then, when it's time to go back to school, it's terrifying because of how much time you've missed? How many assignments that may have gone by... or maybe it's just easier to crawl in bed and pretend it'll all just go away. I'm so ashamed to say, that I've had this feeling about blogging lately. I have officially taken the longest unannounced, unofficial vacation in blogging history. That might be a tad dramatic... but it has been quite the process to just sit back down at the computer again to type out these few sentences. So, hello! I'm here! Remember me? Why the long absence, though? I have been busy growing a tiny little human! This tiny human made me bow down to the porcelain gods daily all day starting around week 7 and finally tapering off around 18 weeks. With my sweet husband deployed for 8 of those 11 weeks, it was a true challenge to just peel myself off the bathroom floor to change our little man's diapers or attempt to make any sort of food to feed my hungry little ones. I'm not too embarrassed to tell you that we ate a lot of pizza, macaroni and cheese, & breakfast for dinner. As miserable as I was, I'm so thankful that we have the ability to become pregnant, stay pregnant, and that all signs are pointing to a very healthy little guy or gal. My heart aches for those couples that may be experiencing difficulty with this very delicate process. It can be so hard to continually trust and pray for the strength and patience necessary. I am also so thankful that I think the worst of the first trimester (that stretched well into the second trimester) is behind me. 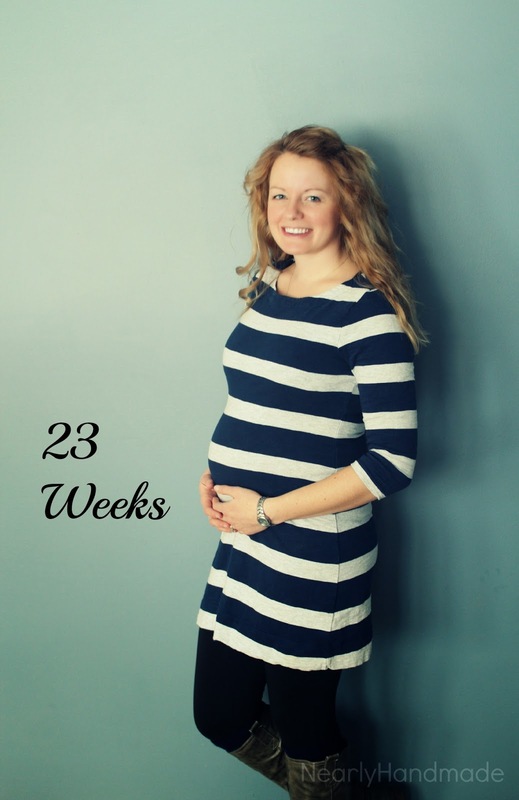 It's mind boggling to me that we're just 3 weeks away from entering into our Third Trimester! This pregnancy is really starting to fly by. Now that my energy is finally coming back, my to-do list grows a little every day. So what are some details? Gender? We are looking forward to finding out on whichever day our little nugget decides to join us! We chose to have our previous two kiddo's genders a surprise as well and we were absolutely shocked both times! (Our oldest is a girl and our youngest is a boy... each 24 months apart). Have I started to show? Uh, yes... My belly is so round! Complete strangers are now comfortable enough asking about our bun in the oven and a few even can't help but to rub my buddha belly. Stretch Marks? Thankfully, No! I think it must be good genetics (thanks mom!) because with my last two kiddos, I didn't have any, either. Fingers crossed! Movement? Yes! But only when I'm sitting super still. So, usually just when I'm in bed trying to sleep. During our anatomy ultrasound at 21 weeks, we were told the placenta is positioned right up front so all of the movement will be very "muffled" compared to the last two babies. It just makes any movement that we do feel more exciting. I'm sure in a few more weeks, I won't be able to avoid the rib jabs! Sleep? I'm still sleeping very well; I can't complain! Labor Signs? Lots of Braxton Hicks Contractions. I didn't notice any with our first... Only noticed some in the last couple months with our second... This time around, it's a lot more frequent! Belly Button? It's definitely out already. Wedding Rings? Always on. I have been fortunate enough in the past to not swell, so hoping this baby treats me the same way. Happy or Moody? Beyond happy now with more energy and no more food aversions! Looking forward to? Getting lots of projects done again!! One of the projects I had to cross off my list (with a deadline!) was participating in my first craft swap! We were assigned 26 greeting cards to make and in a few weeks, I'll receive an envelope of a bunch of handmade, beautifully unique cards for many different occasions. I'm beyond excited to see what the other ladies in the group came up with! Obviously, I have baby fever... (hence my card choice), but something must have been in the water because SO MANY of our friends are expecting babies, too! And if they aren't expecting them, now... they will be very soon! I find it's always easier to make a few extra cards in bulk to be able to have a stash ready to go at a moments notice! I have made this Silhouette file available here!! Feel free to download and create your own 5.5x5.5 card! There's not much of a tutorial to go along with this card since it's a pretty straight forward sketch pen & cut file. However, if you have any questions or need some help sorting things out, I'd love to try! My best advice is to use a thick, quality card stock. The background shape that I used is a textured card stock which I think gives the card a nice appearance. For the sketch pen text, I used metallic pens. Those are my favorite because it makes it obvious that I didn't just run these through my home printer. 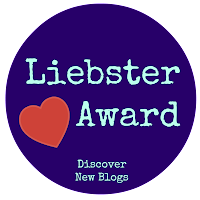 I'm relieved to be back on this dusty blog! And I'm so happy you stopped by! Congratulations on your third child! I'm so happy for you!!! So glad that you are finally over the morning-all day long-sickness! 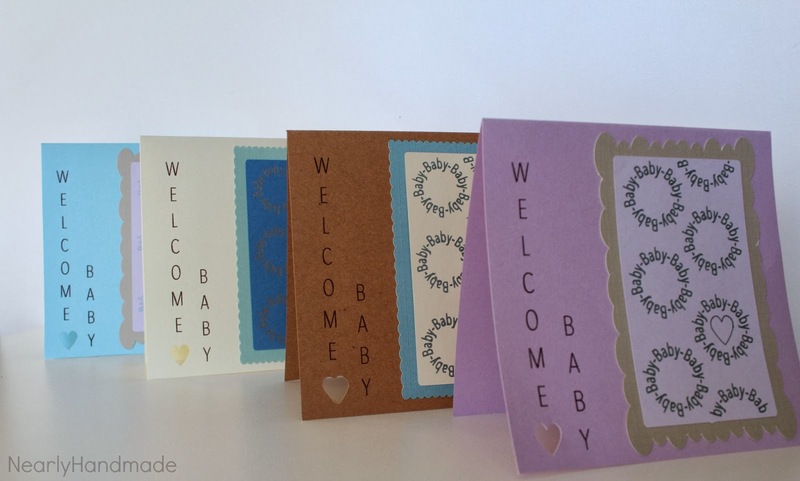 Your "Welcome Baby" cards are super-cute! Maybe I'll get lucky and get one in the exchange! If not, then I'm still lucky since you were generous and shared the file! Hey Joyce! Thank you so much for stopping by! Beyond excited for this card exchange and I'm really excited you participated! Looking forward to (hopefully) seeing your work!